Every year, the technology and tools architects use get better and better, especially rendering programs. 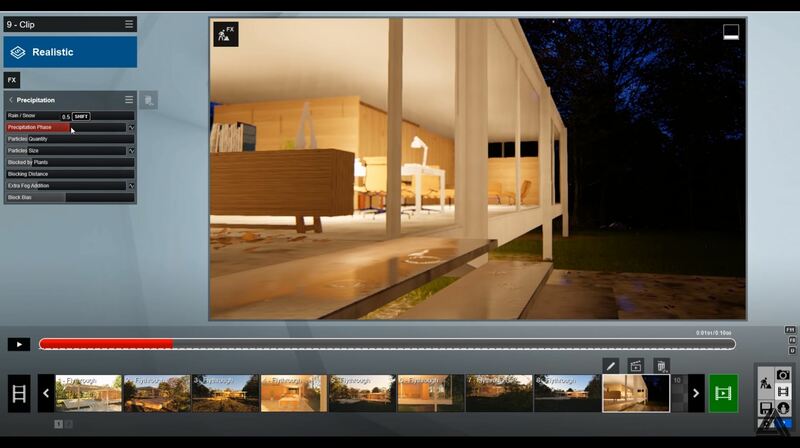 Lumion 9 introduces some new features that will add even more life and detail to your work. Today we’re going to cover some of our favorite new features and how you can easily use them to take your renderings to the next level! The first new feature is adding snow. Lumion 8.5 had this feature already, but the level of accuracy is much more precise in Lumion 9. 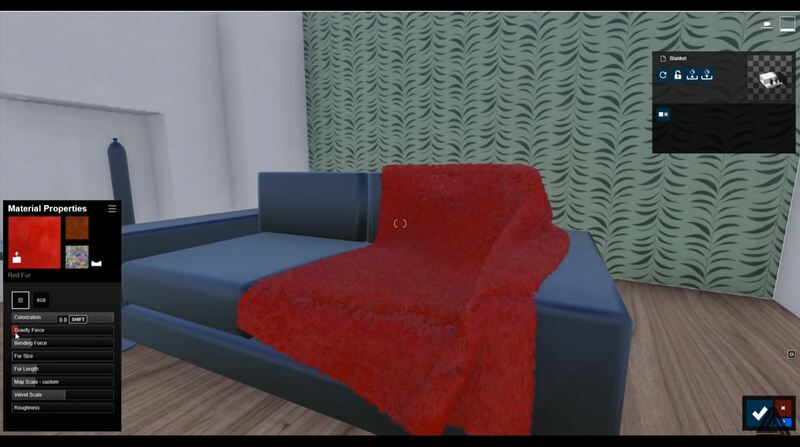 Now, you can have a blanket of freshly fallen snow outside without it affecting the interior of your building. Add effects > Weather and climate > Precipitation. Navigate to the precipitation tab and use the “rain/snow” slider to control the level of precipitation you would like in your rendering. The “block bias” slider allows you to change the amount of snow coverage. This will prevent you from seeing snow in the interior- unless you set it too high! 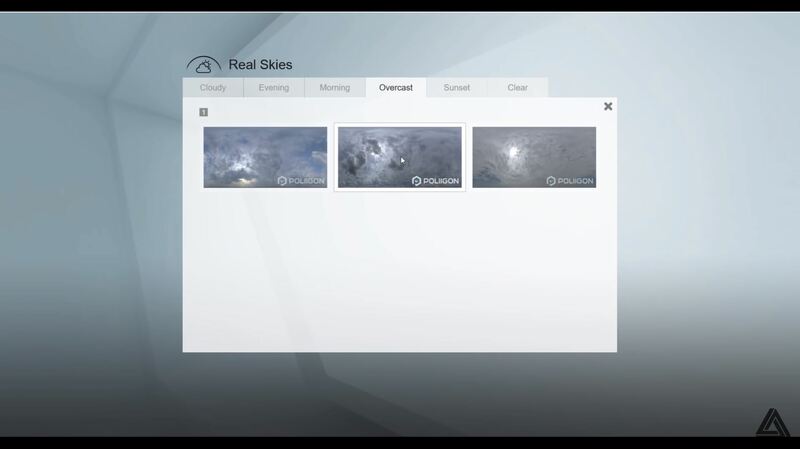 Another versatile feature is the addition of real skies. There are a variety of weather climates you can select to set the mood of your rendering. Add effects > Real skies. You can choose between cloudy, evening, morning, overcast, sunset, or clear. Use the sliders on the left to alter the location and brightness. This will also affect the overall lighting in your rendering. 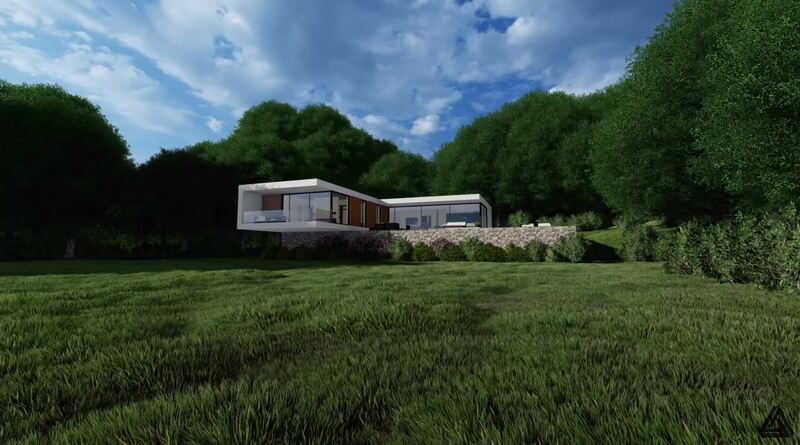 Lumion 9 also introduces the addition of many new models. There are new people doing activities such as riding bikes. There is also a much larger library in “kitchen,” featuring many cabinetry and cooktop options. 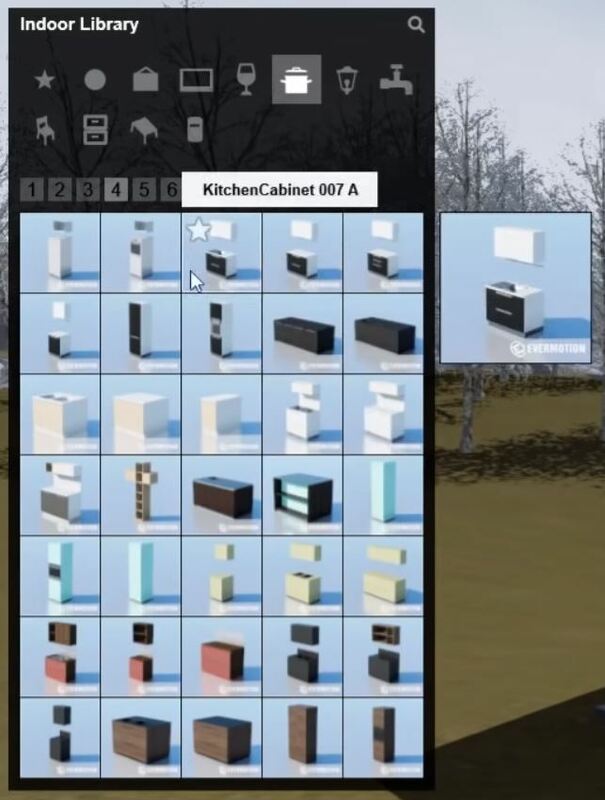 No more importing models, you can now build a kitchen from scratch right in Lumion! This next one may just be our favorite- grass! You can apply a material to a modeled landscape to create the appearance of realistic grass. Click on the landscape you wish to change. 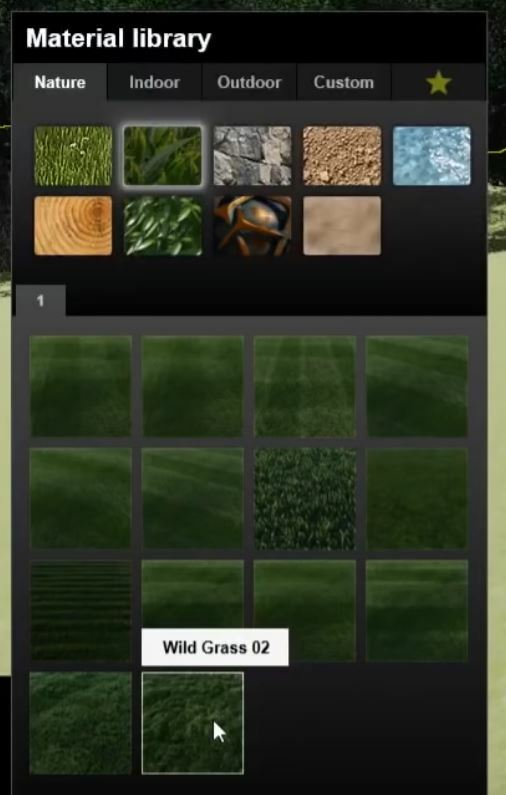 Material library > Nature > 3D grass. Double click on the thumbnail to further customize the material. For example, “bending force” and “gravity force” change which direction the blades of grass are going. Or use “size” and “length” to change how tall the grass is. Change the colorization by clicking on the RGB button next to properties. You can now instantly have a realistic landscape without having to use bump maps or clusters of grass! Similar to the snow effect, you can now add rain to your renderings. Add effect > Weather and climate > Precipitation. In a video, you can see the rain drops and hear them softly landing on the roof. The “precipitation phase” slider allows you to change the level of wetness on the ground. 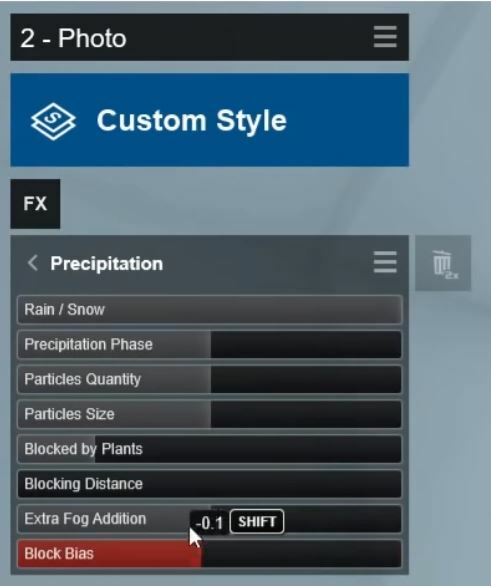 This allows you to customize how long the rain has been falling and change how wet the ground is. This feature can certainly create a moody atmosphere for your rendering or video animation. Material library > Nature > Fur. You can select a preset or double click on the thumbnail to customize the material properties. Adjusting qualities like “fur size” and “roughness” will give the object a tactile appearance, adding depth and detail to your rendering. 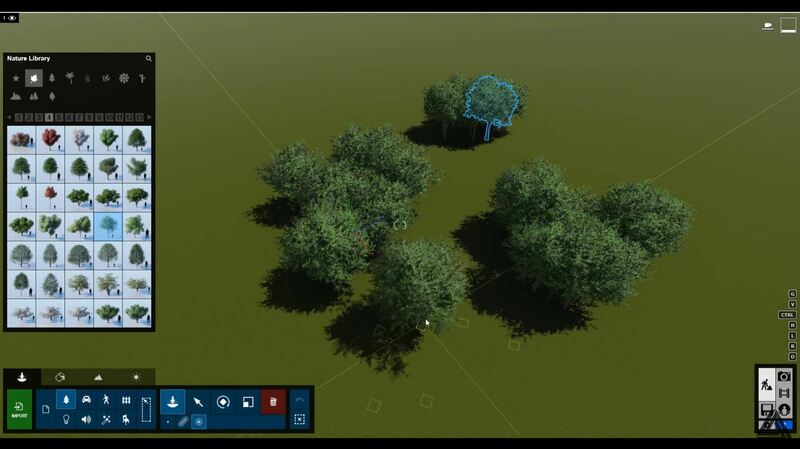 The last feature we’re going to highlight makes using the menu and placing clusters of objects much faster and easier. The menu is much more opaque than past versions and you can now select “cluster placement” to place a small group of objects. Cluster placement was an option in previous editions of lumion but required you to know about a shortcut. The cluster button makes it super intuitive. When using cluster placement, small boxes will appear around the cursor to indicate where the objects will be placed. This is a great way to quickly create a forest of trees or landscaped garden. 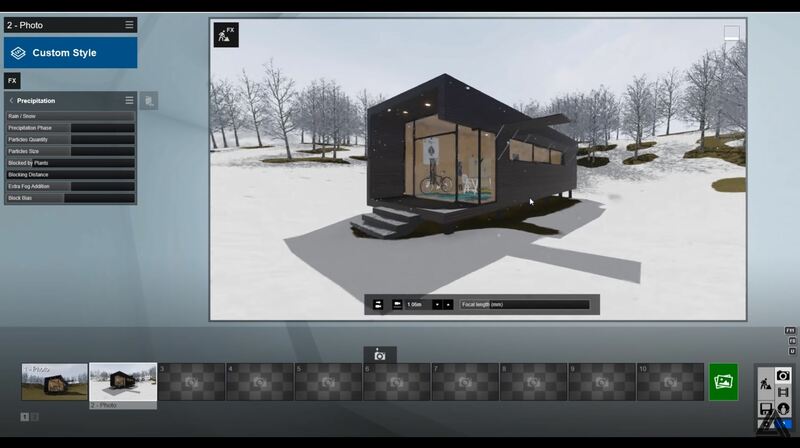 And there you have it- our favorite new features in Lumion 9. We hope you will use some of these tricks to make you renderings even better than before! What is your favorite new feature? Let us know in the comments!